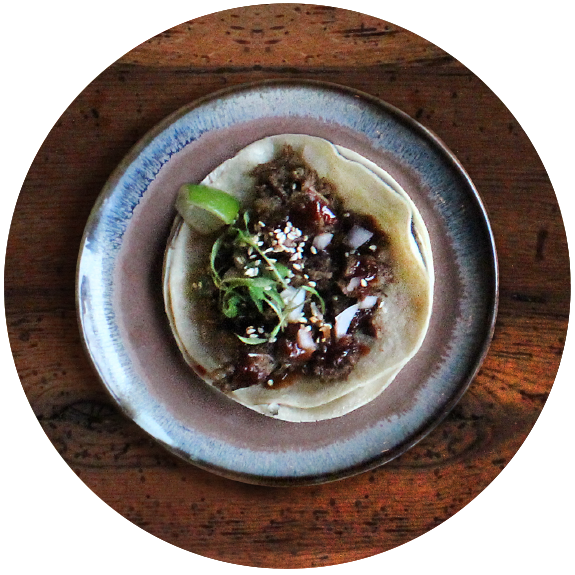 Offering the perfect blend of food, drinks and fun in a relaxed atmosphere. PJ Whelihan’s is a family owned and operated group of restaurants that has proudly served the community since our doors opened in 1983. 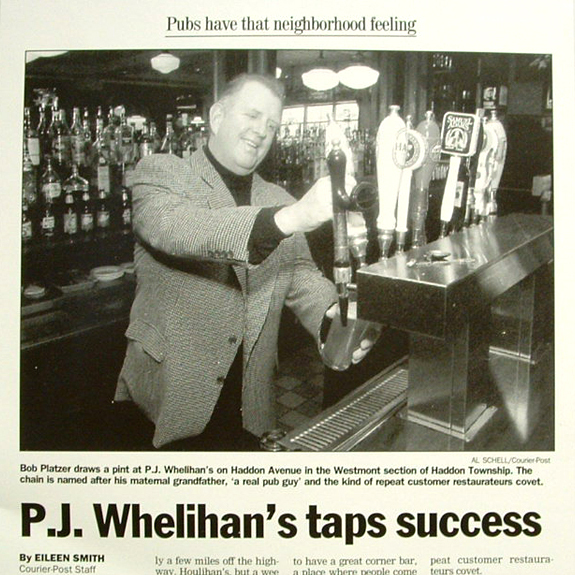 PJ Whelihan’s is a family owned and operated group of restaurants that has grown to 13 locations, proudly serving the community since our doors opened in 1983. We’re known for our many delicious flavors of wings that you can order on the go. And don’t forget to order our Wing-of-the-Month. 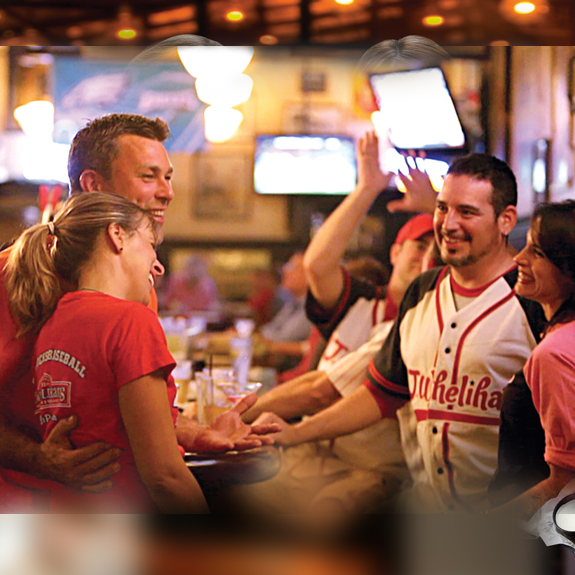 With wall-to-wall flatscreen TV’s, PJ’s is the best place to catch all the action. 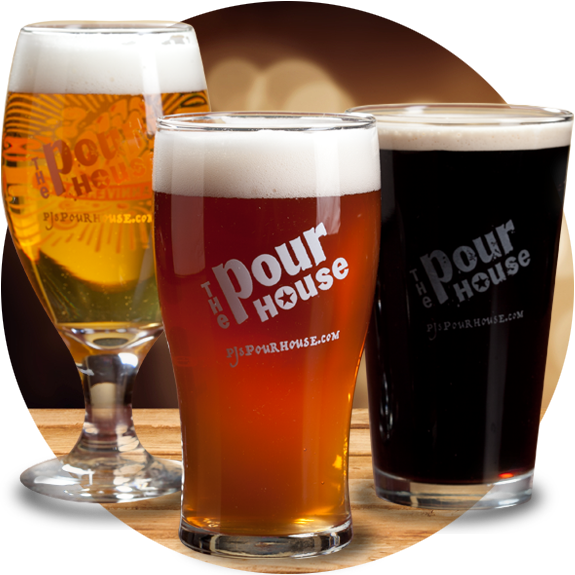 Are you in love with craft beer as much as we are? You can always find an extensive, ever-changing lineup of craft beer on tap and there’s always something fresh in the firkin. Pour one more! 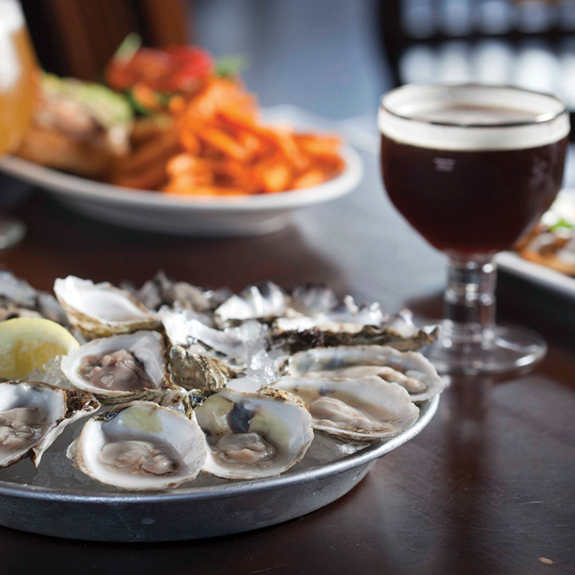 Starting with the original Pour House in Westmont, NJ we’ve now grown to locations in Exton, PA and North Wales, PA.
We’re always shucking oysters at our raw bar, but if you want to get your oyster fix for cheap, stop in on Wednesdays for our Buck-a-Shuck special. The ChopHouse is the perfect setting for intimate receptions, family celebrations and business gatherings. Our private and semi-private rooms can accommodate as many as 200 guests. The ChopHouse is the perfect setting for intimate receptions, family celebrations and business gatherings. Our private and semi-private rooms can accommodate as many as 200 guests. 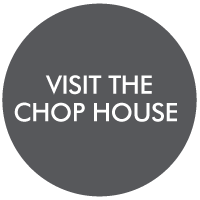 The ChopHouse is the perfect setting for intimate receptions, family celebrations and business gatherings. Our private and semi-private rooms can accommodate as many as 200 guests. 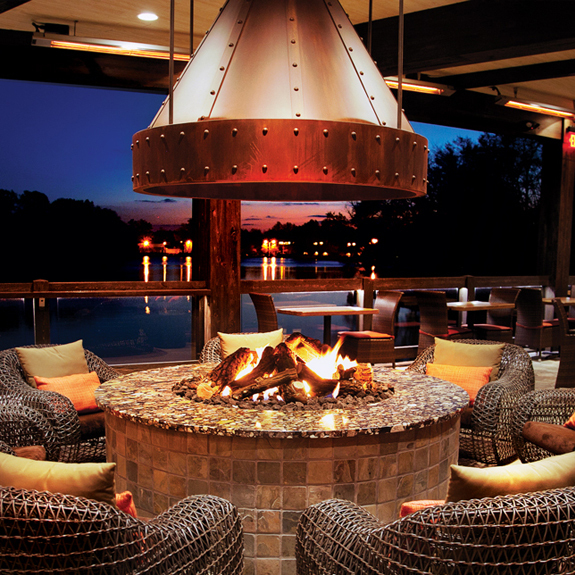 Take in a sunset over Silver Lake while dining on our deck — Open all year. 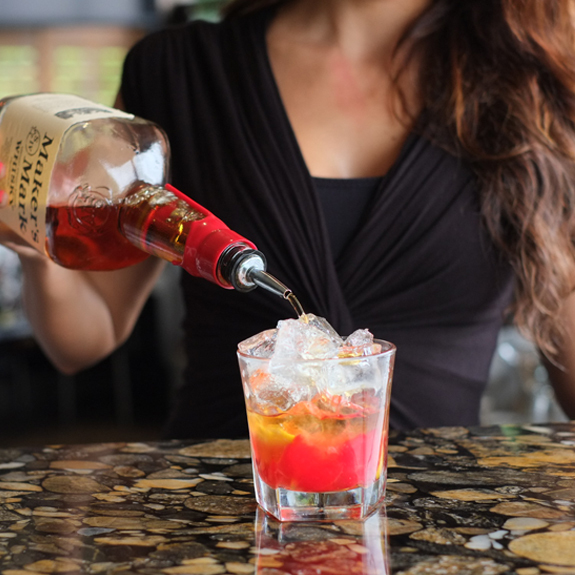 Happy hour lasts from 4-7pm, serving half priced appetizers and stylish $8 cocktails daily. 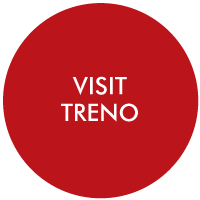 Treno offers authentic Italian fare. You’ve never had pizza like this before. 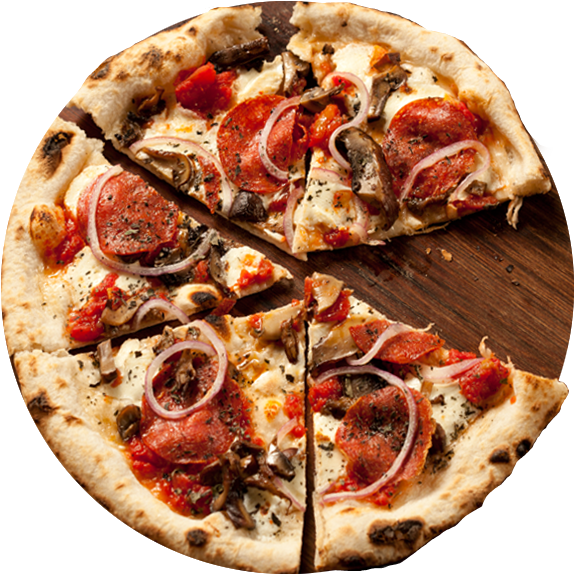 Order up a fresh pie baked with the finest ingredients with your choice of our wood oven or our brick oven. Available for take out. Stop by for casual dining or host your next reception on our beautiful all-season patio. 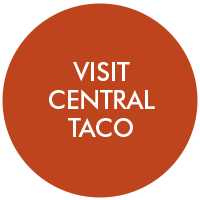 CENTRAL delivers the food, drink and fun of Mexico. 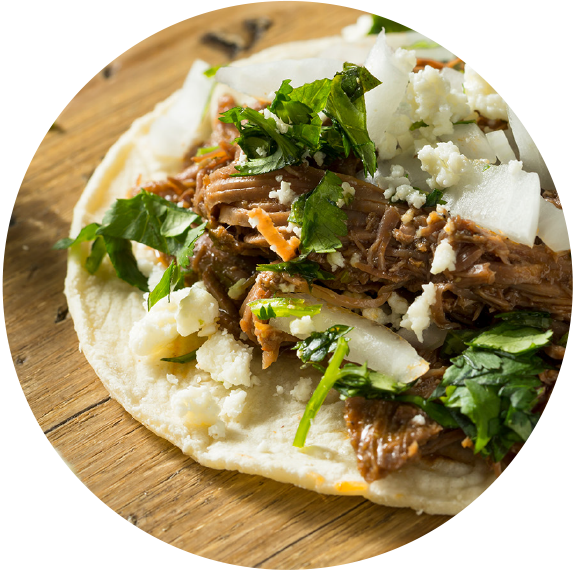 Traditional salsas and guacamoles, burritos, salads, sides, and tons of tacos offer a feast of Mexican flavors. Take a flight filled with Mezcal or try our classic Margarita selection. 100+ agave-based spirits are the perfect backdrop for an evening at Central.